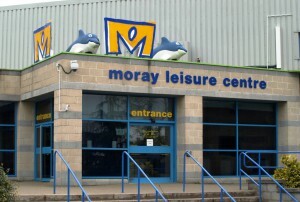 All 15 active clubs in the East of Moray Province use the Moray Leisure Centre as their home Ice Rink. As at 07/08/17 as per Province Secretary. 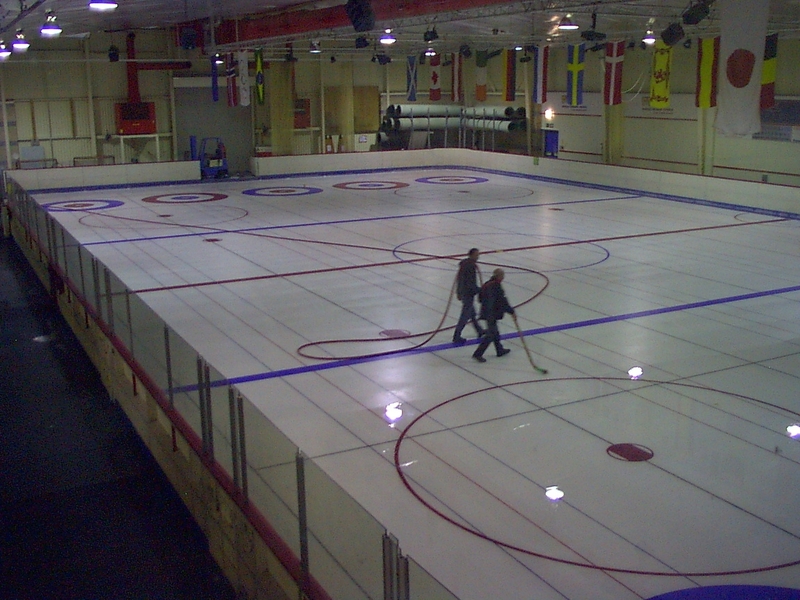 On Wednesdays-first session starts 10:00 am – with the last session starting at 9:00 pm . Province leagues & Knockouts are mainly played on a Wednesday starting at 7pm & 9pm spilling into Monday and Tuesdays as and when required.